Available now - 7” Translucent Red w/ Black Splatter Vinyl from Donut Sounds Records. Time stands still in Honeydew. Listen to the single now! 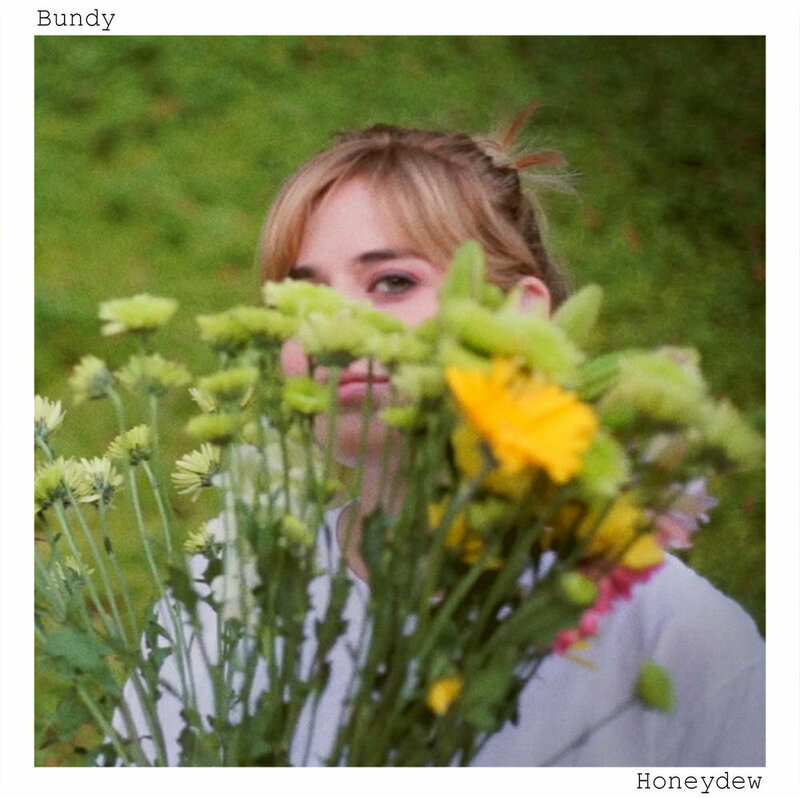 Bundy’s first full length album available on CD or streaming now. The band turn heads not only with the many different pop-culture connotations stemming from their name, but also with their explosive sound and string-snapping tirades about lost love and the disillusionment of young adulthood.